Every night at work, I’m reminded of how many questions people have about pregnancy and labor & delivery. Why? Because I’m a labor nurse, and I answer those questions! All too often, you don’t have time or opportunity to talk about everything you want to know at your prenatal appointments. Too much to ask. Not enough time. Maybe you don’t even know WHAT questions to ask. So, you are up at all hours of the night searching Google and Pinterest. There’s too much information. What can you trust? I get it. I’ve been there. Through pregnancy (twice), through labor and delivery, through the newborn period, through the trials and rewards of breastfeeding. Let me tell you about the different hats I wear, and how I can make this road through motherhood just a little bit easier for you! With the two minions who keep me young and age me by the hour. My husband, Matt, of 11 years, helps keep me sane and seamlessly takes the baton every weekend when I’m at work. During the week, he helps other families stay sane in his role as a marriage and family counselor. Once I found my way to nursing, I never looked back. Super motivated, I was thrilled to land my dream job at the busiest and best L&D unit in the city. We see it all here– first time scared moms who have beautiful vaginal deliveries; midwife trasnsfers who are pleasantly shocked with how “nice” and “supportive” we are; moms who rock an unmedicated delivery; moms who want an epidural the minute they step through the door; moms with every complication imaginable with their pregnancies. Little shocks me, and it all still awes me. I want to empower YOU with the same knowledge I give to my patients every day so that some of your worry can be lifted and make room for the awe. 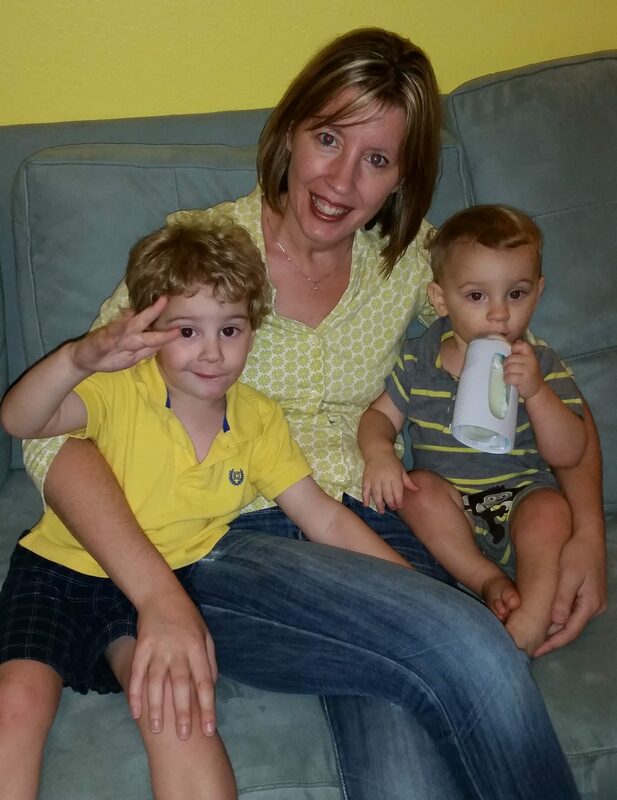 Three years after becoming an L&D nurse, I became a mom. We tried for two years to conceive, and that’s a story in itself. If you are on that journey, I can support you through that, too. Being on the other side of the pregnancy test was no less scary for me than it is for you. Every week during my pregnancy was a milestone. I knew too much about what could happen. But once I was actually in labor, my fears went away. I was on my home turf. Although I knew that labor can be unpredictable, I trusted my coworkers with my life. And my labor was everything I could have hoped for. The insecurities returned when I realized that they were planning to send this baby home with me. What did I know about newborns? I know how to resuscitate them and assign their Apgar scores, but then I hand them over and I’m off to another laboring mama. I have to take this one home? Anyway, I got through that sleep-deprived newborn phase…. twice! My two boys are now four and two. Whatever I learned with the first, I had to unlearn for the second. That was a bummer to find out. I still don’t sleep, or sit. 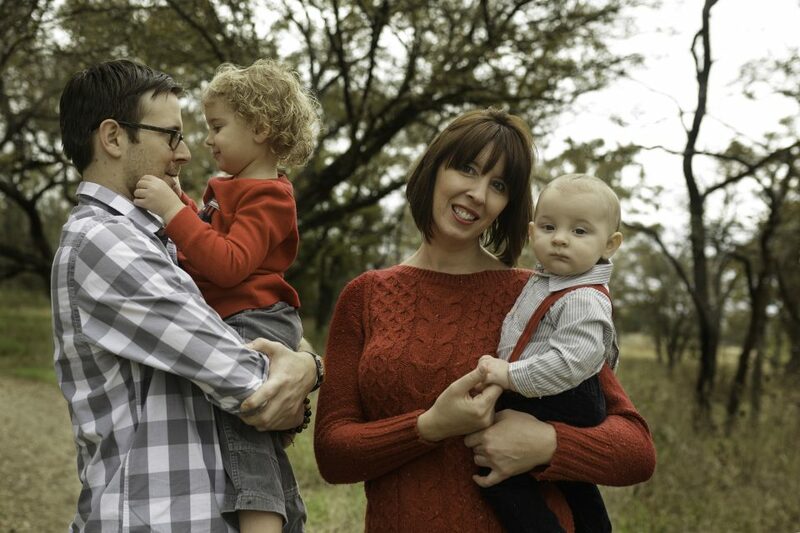 But they are the joys of my life, and I love this crazy ride of parenthood. Because I work in such a high-acuity L&D unit, it would be crazy of me not to grab every chance I can of furthering my knowledge. 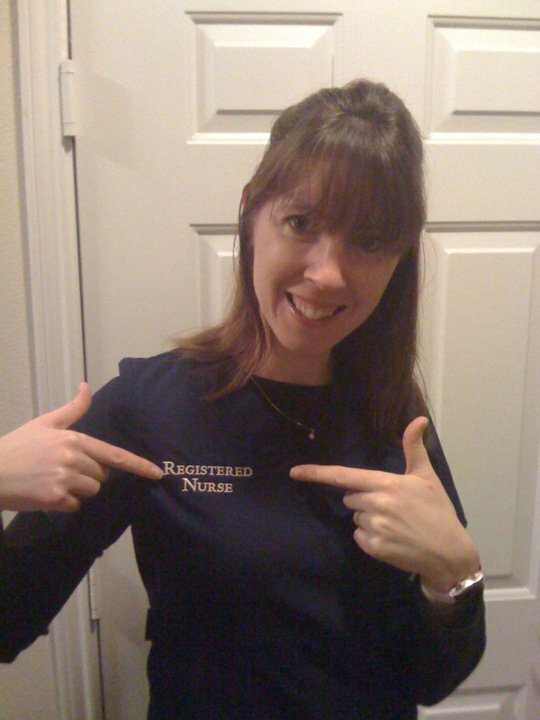 My latest role, then, is a member of the maternal transport team. This is likely the coolest job I’ll ever have. My sons may think so, at any rate! 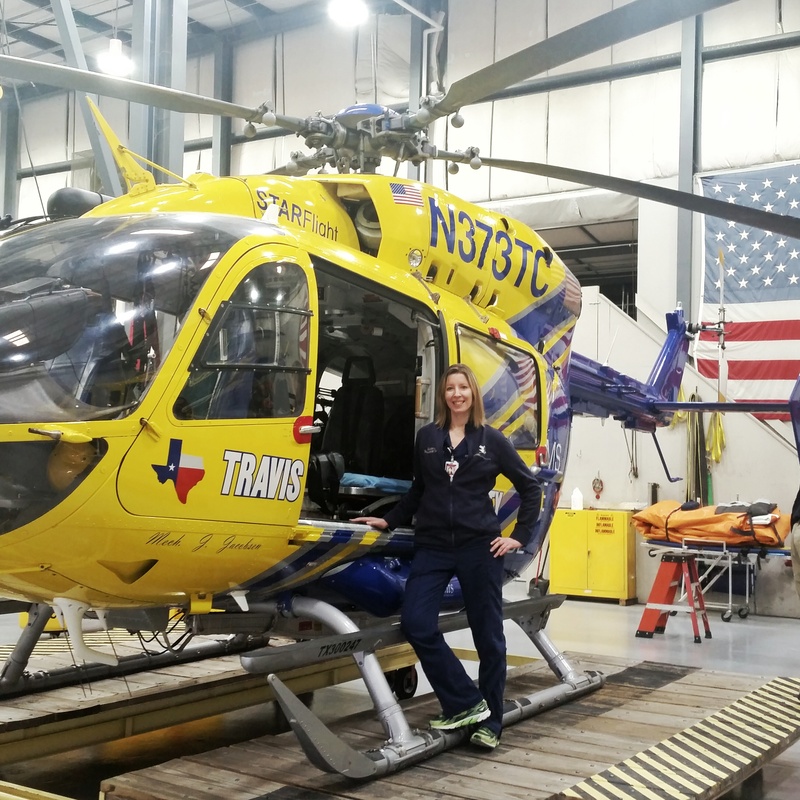 As a transport nurse, I travel with my team by ambulance, helicopter, and twin-engine plane to smaller hospitals and ERs to pick up patients who need a higher level of care. It’s amazing, and it has made me love my job and my patients even more. Follow me, and if you ever find yourself in that situation, you’ll feel more at ease and empowered then, too. It means that with my expertise, I can help you navigate through the process of pregnancy, labor & delivery, and beyond with confidence and ease of mind. It means that my advice will be evidence-based, as I strive to remain on the cutting edge of obstetric knowledge. It means that I can walk alongside you as an empathic friend, because I’ve been there myself, and with countless other women like you. I LOVE birth stories! I also love giving a labor nurse’s perspective on birth stories. You may have lingering questions and even trauma from your birth experience. I can help you know what might have been happening behind the scenes and give you some closure. I’ll be sharing these annotated birth stories (anonymous!) with my email list every week. Sign up to read birth stories and email me with yours today! Welcome! Please check your email to confirm and receive your first freebies! I love to hear from you! Drop me a line anytime at grace@labormom.com and feel free to share your birth story!